Read the series perfect for RICK RIORDAN fans! MYTHOLOGY GETS REAL AT CAMP HERCULES . . . The last thing Logan wants to do with his entire summer is go to some fake mythology-themed camp, but that's exactly what he's stuck doing. When he gets there, it's even worse than he imagined. Each bunk has to re-enact one of the twelve labors of Hercules, sword fighting and all. The whole thing is ridiculous . 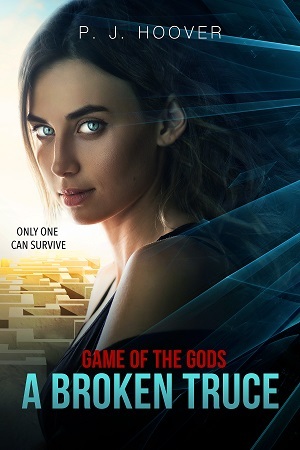 . . at least he thinks it is until he finds out that everything is real: Mount Olympus, the three Fates who run the trading post, and . . . oh wait! That can't really be a Hydra, can it? Worst of all, nothing will ever change because Hera has placed a curse on Hercules, making the labors repeat over and over forever. Logan and his friends decide to break the curse, but everything is going against them: a grouchy old sea god, a dragon with one hundred heads, vampire tree-nymphs, and Hera, the queen of the gods herself. 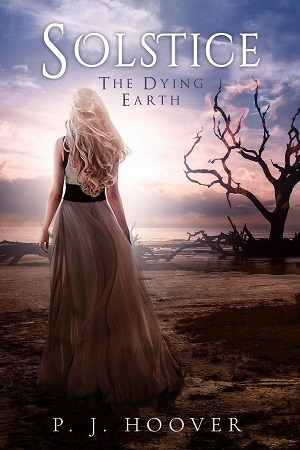 Can Logan, Harper, and Daniel break the curse before it's too late? 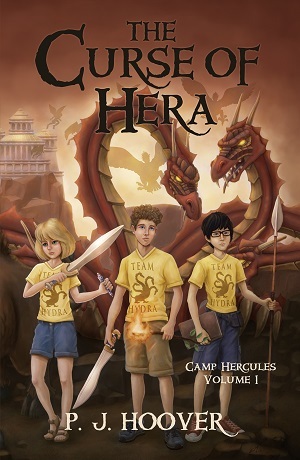 Don't miss this first adventure in the Camp Hercules series perfect for Rick Riordan fans! Copyright Roots in Myth. All rights reserved.